Are you interested in Corporate Catering? Corporate and Team packages are a great way to reward your team for all their hard training with a delicious breakfast. 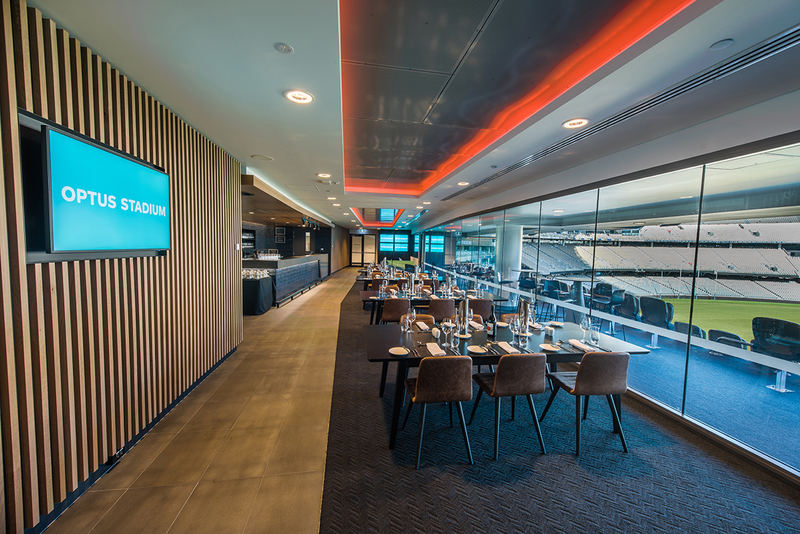 Accommodating for teams of 12 to 1,000 members, the Optus Stadium function rooms and suites offer a range of hospitality options for all different team sizes and budgets. Rooms are booked on a first in first served basis and are strictly limited and are sure to sell out. Register your interest today and get in touch with us to discuss your options! If you're interested in catering for your team please fill out the form below and we will get back to you.